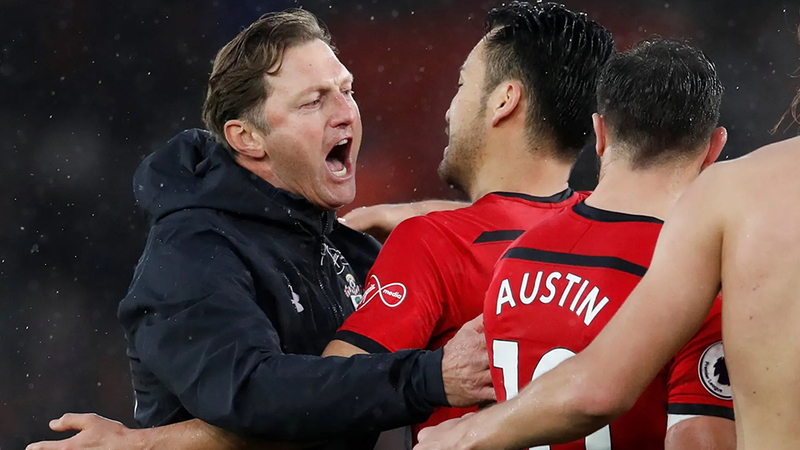 Southampton ended Arsenal’s 22-match unbeaten run and won their first home league game since April. Southampton upset Arsenal 3-2 this morning. Arsenal have lost their first competitive match since August versus Chelsea, ending a run of 22 games without defeat. Looking at other results, Chelsea beat Brighton 2-1 while Liverpool defeated Man United 3-1.